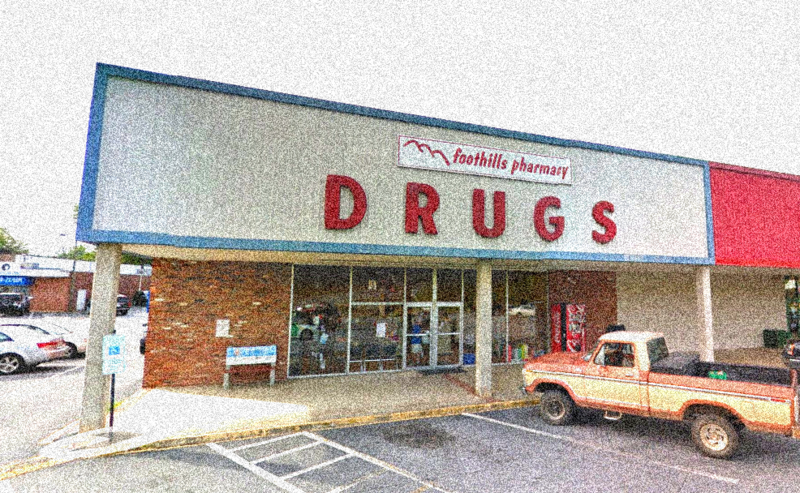 Welcome to Foothills Pharmacy. We have proudly served the communities of Lenoir and the surrounding areas since 1967. In addition to traditional pharmacy services, we also offer a variety of flavoring oils, compression garments, and more. "The BEST pharmacy around. Quick service, locally owned, friendly, personable." 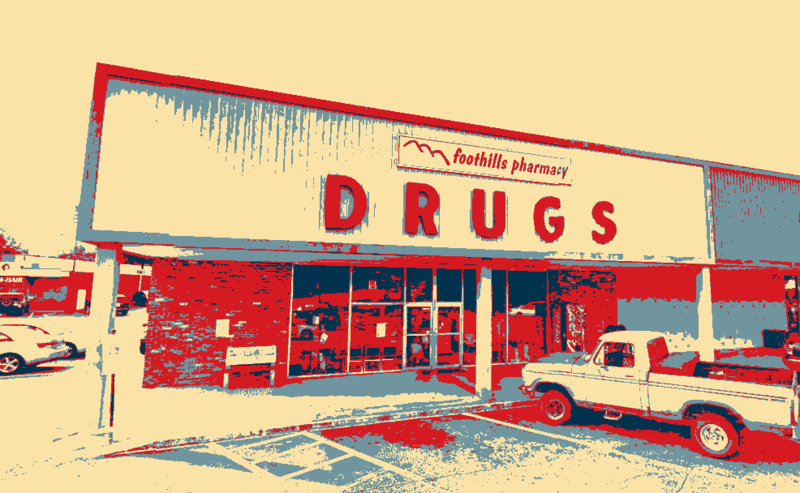 "Best pharmacy in town, friendly, fast service. Make it a point to know you & call you by your first name. Been going to Foothills for 25+ years because of James & his incredible staff." 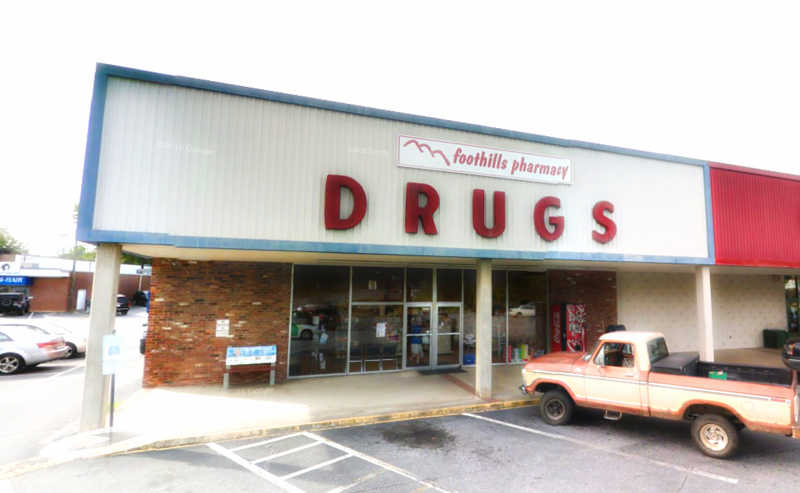 "Best hometown pharmacy in Lenoir! James Robertson is the best!" Located in Lenoir, NC, we've been serving the communities of Lenoir and the surrounding areas since 1967. We firmly believe that being a local Lenoir pharmacy means providing healthcare services to our patients that are customized to meet their needs. At Foothills Pharmacy, you're treated like family. Whether you speak to a pharmacist, technician, or assistant, we pride ourselves on providing you with the most accurate and helpful information regarding you prescription medications and wellness as a whole.